Simple one touch technology, the same chairside workflow as film, no cables, extremely comfortable for your patient. 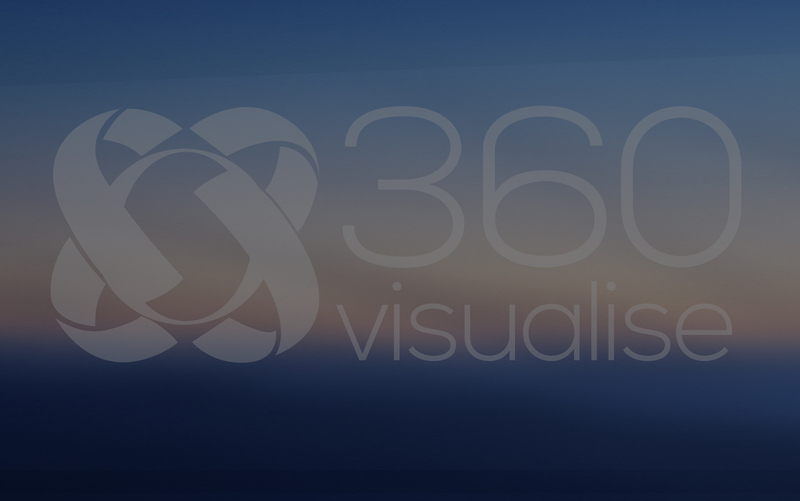 The 360 Visualise price we quote is the price you pay and includes installation training and a full 2-year​ parts labour warranty. Rethink your imaging. Same workflow as film... Just Better! 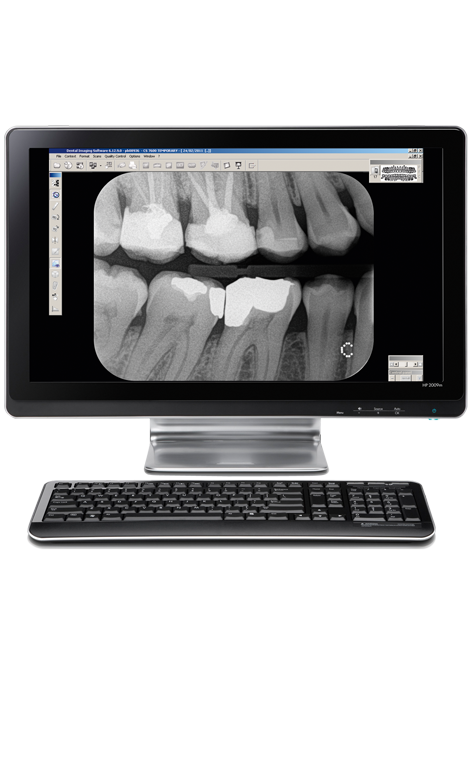 The CS 7600 from Carestream Dental sets a new standard in dental imaging, offering an unparalleled streamlined workflow in addition to all the essential elements you need to generate outstanding images. 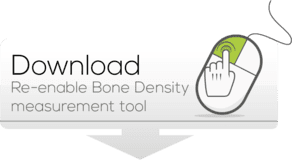 Featuring exclusive Scan & Go technology, this truly intelligent system automates tasks and combines speed, usability and quality to form one incredibly versatile and compact solution that is ideal for any practice. 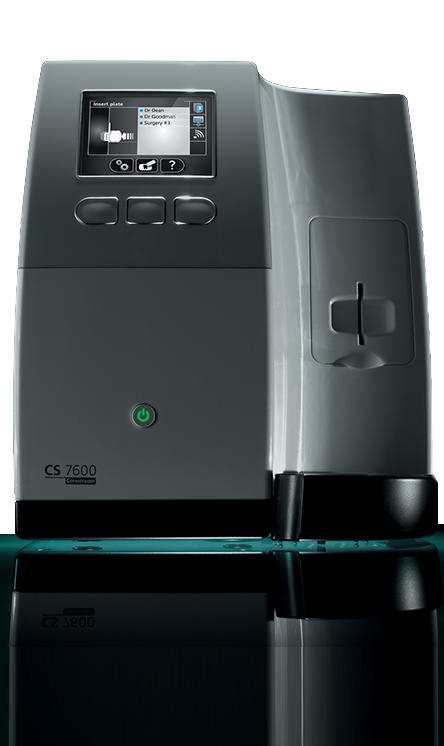 As easy as film with all the benefits of digital, the CS 7600 offers the best of both worlds. 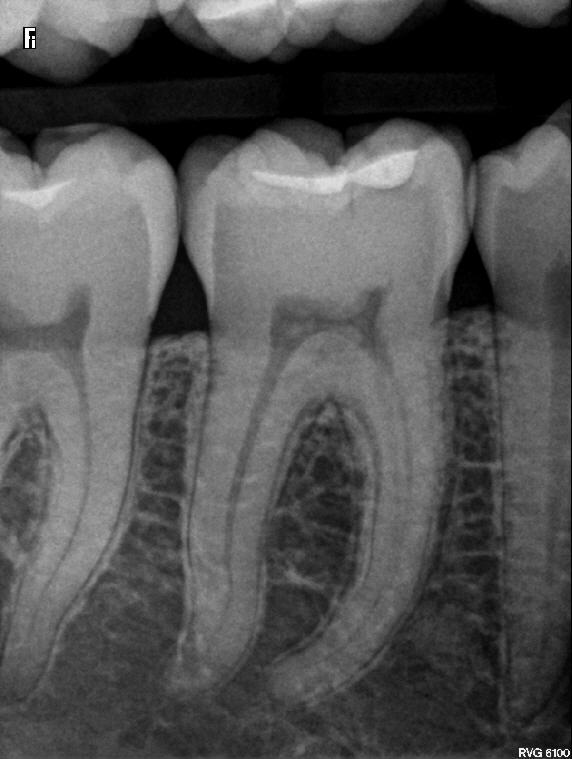 You will appreciate the simplicity of the familiar film-like workflow while the intuitive software allows you to view high-quality intraoral images in as little as five seconds. 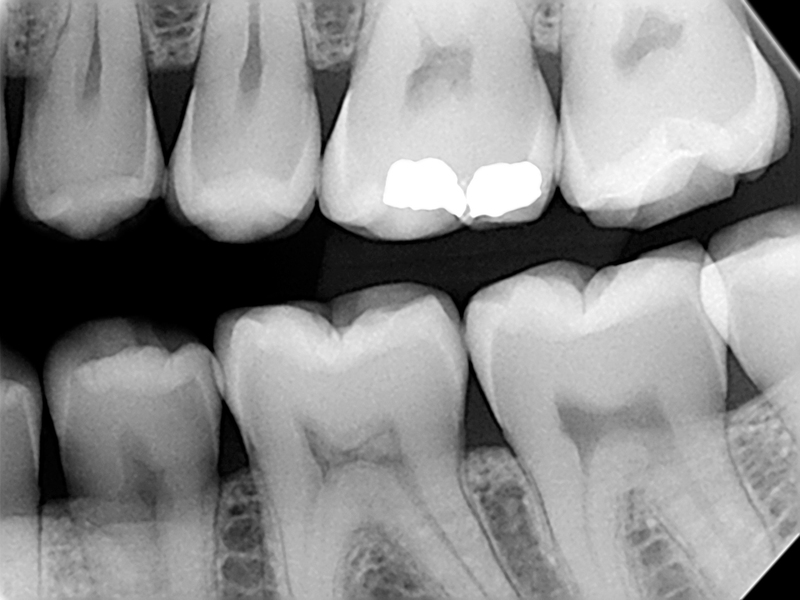 But what makes this system truly unique is its ability to electronically embed the plates with information such as your patient’s name and tooth number prior to the exam so that when scanned, images are automatically routed to the proper computer and patient file. This eliminates plate mix-ups and reduces operation time making the entire process easier and incredibly efficient. Nearly automated. The CS 7600 can be used chairside or shared between multiple operatories in a central room, making it a versatile and cost-effective solution for both small and large practices alike. The compact size of the unit allows you to put it where it works best for your practice, whether it is on a desktop or mounted on the wall. 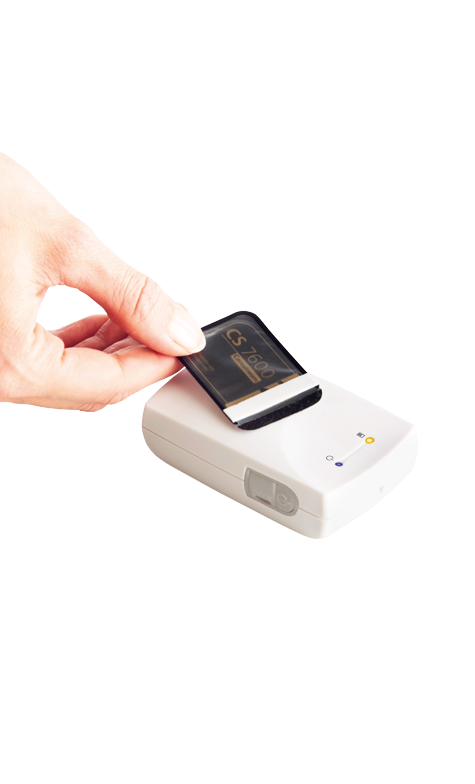 And because of the Smart Plate hygienic sheaths, image capture and scanning can be done in any normal light environment. 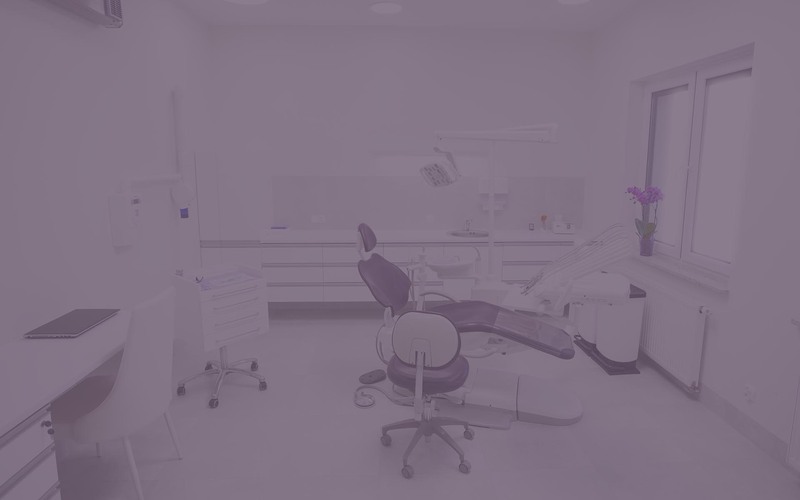 The system connects directly to the network, so installation is easy and multiple exam rooms can share one or more units. 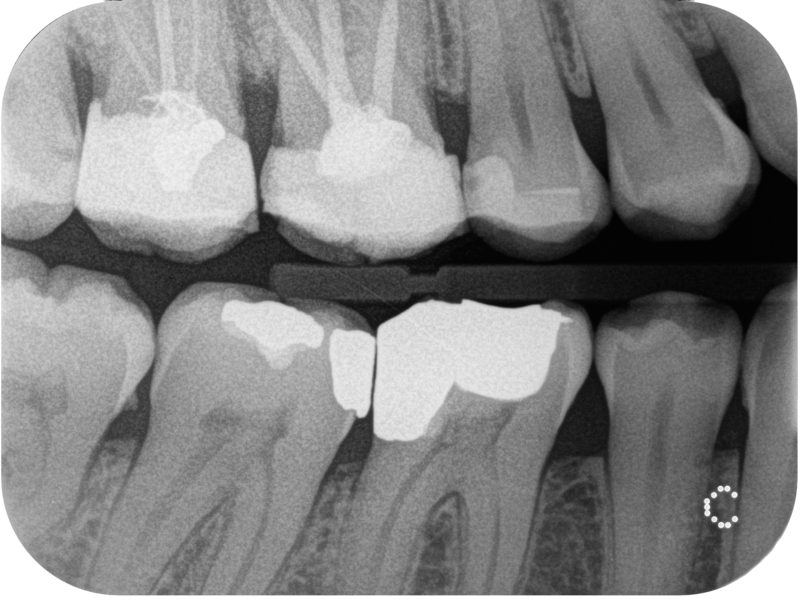 The Ethernet connectivity enables instant access to images from any networked PC in the practice. First Scan the X-ray plate with the "Scan&Go" unit. 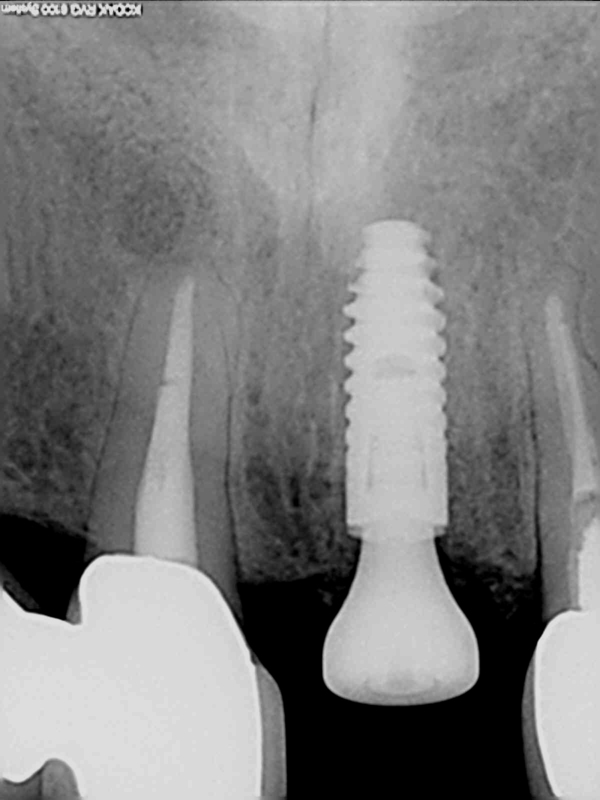 This embed the Phosphor X-ray plate with the patient's ID and detail ensuring no confusion with images. the plate into the 7600 scanner, the unit takes around 5 seconds to read the plate, store the to the patient's record, erase the plate, and reset it ready for the next patient. 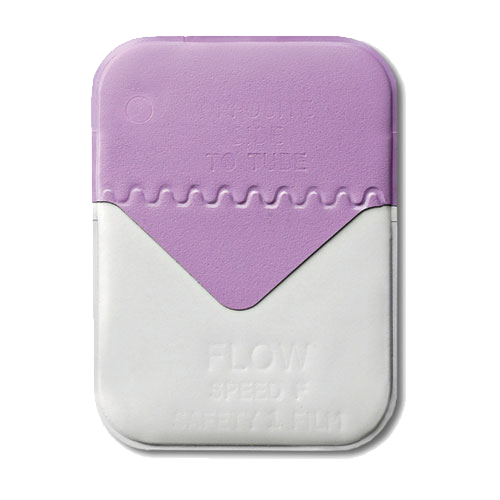 Fast, easy, and a great way to communicate the image with your patient, no nasty developing chemicals. Clean, high-resolution images. One machine​ serves the entire practice. 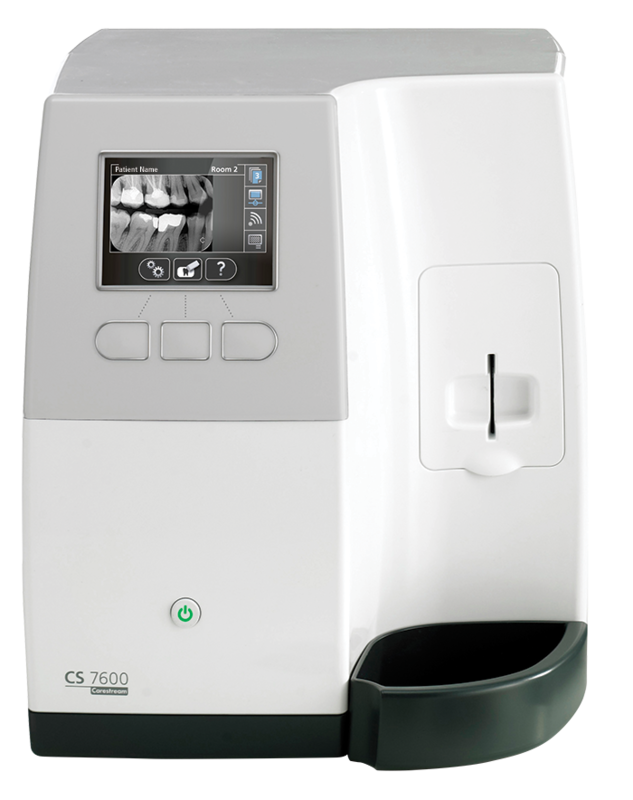 Delivering fast, consistently high-quality results, the CS 7600 provides everything you’d expect from a high performance intraoral plate system and much more. 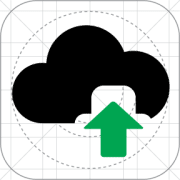 Plates can be scanned in any order with minimal user intervention, and are then automatically erased for reuse. 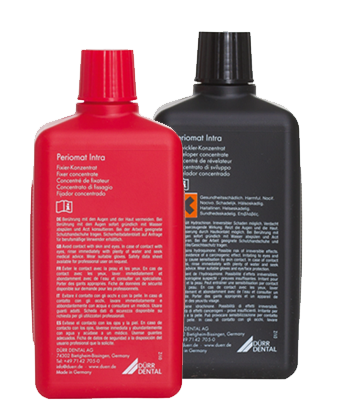 With proper handing, these durable, scratchresistant plates can be used hundreds of times. 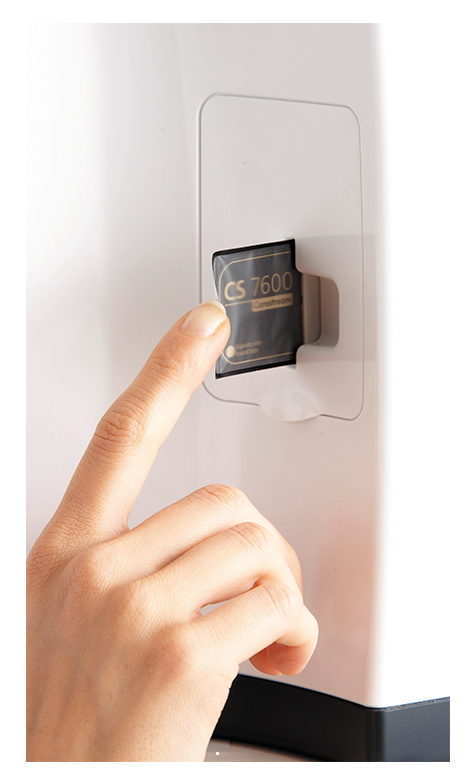 Several accessories can be purchased with the CS 7600, including the Scan & Go devices, additional plate storage boxes (the starter kit we sell includes 1 x storage box and 4 x size 2 plates) for convenient storage and additional Smart Plates available in five different sizes. 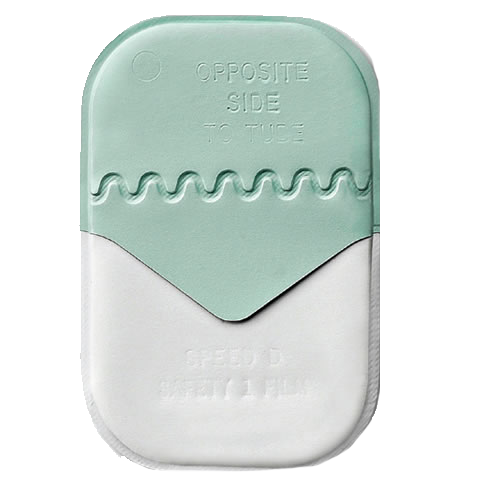 The purpose of the plate sheath is twofold: to protect your patients from cross-contamination and to protect the plates from light and scratches.